Please call ahead for an appointment. You can reach us during our open hours. By appointment only. Keep a calender close by. -Your first and last name, and your pets name? -Some information about you pet: Cat/Dog, what breed, color, date of birth or approximate age, spayed/neutered. -Vaccine/Heartworm test visit: if you are bringing us a new patient, please remember to bring a record of your pet's previous vaccines and medical history.  This will help us to understand what your pet needs in a more efficient manner. --What are the symptoms? For how long? --Is your pet on any medications we need to know about? Sometimes, if we believe your pet might be contagious to other animals, we might ask you to leave your pet in the car while you check in with our receptionists. This is to minimize the risk of exposure to other animals visiting our hospital. We appreciate your help.